There has never been a better time to be a writer! and where to sell it to earn the most with your words. I earn money with my writing. 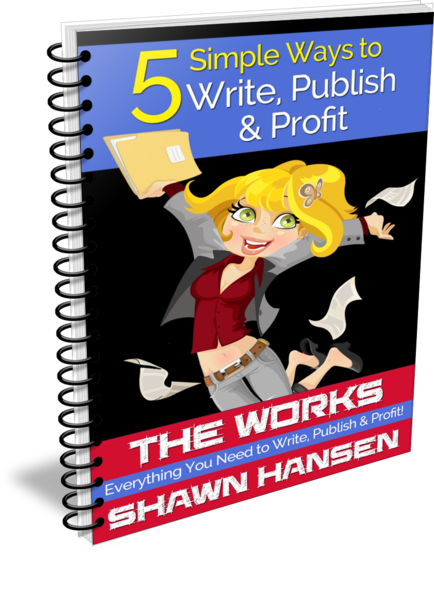 you can begin earning money with your writing as early as tomorrow. SIGN UP BELOW TO WRITE, PUBLISH & PROFIT!